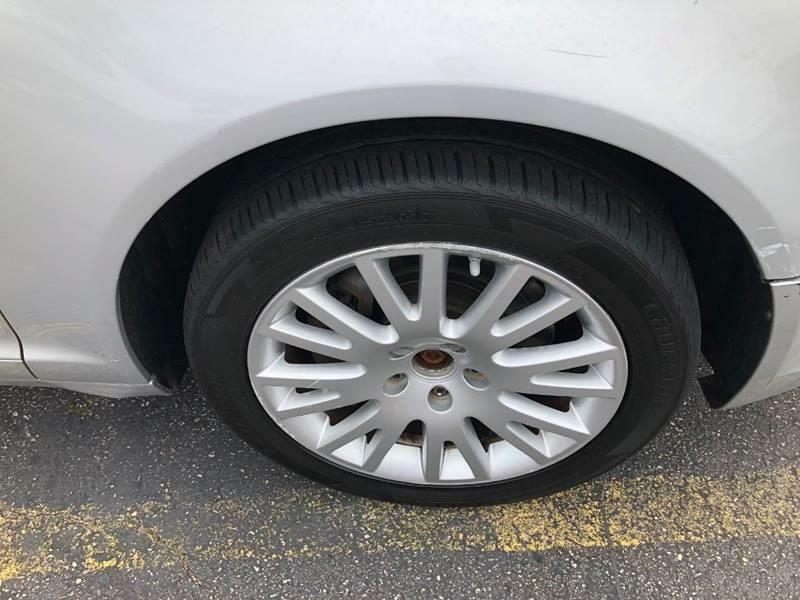 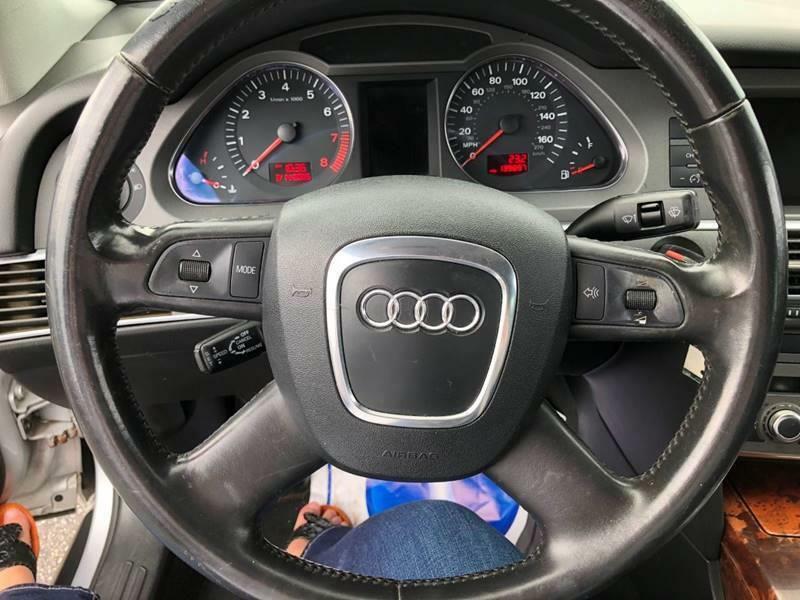 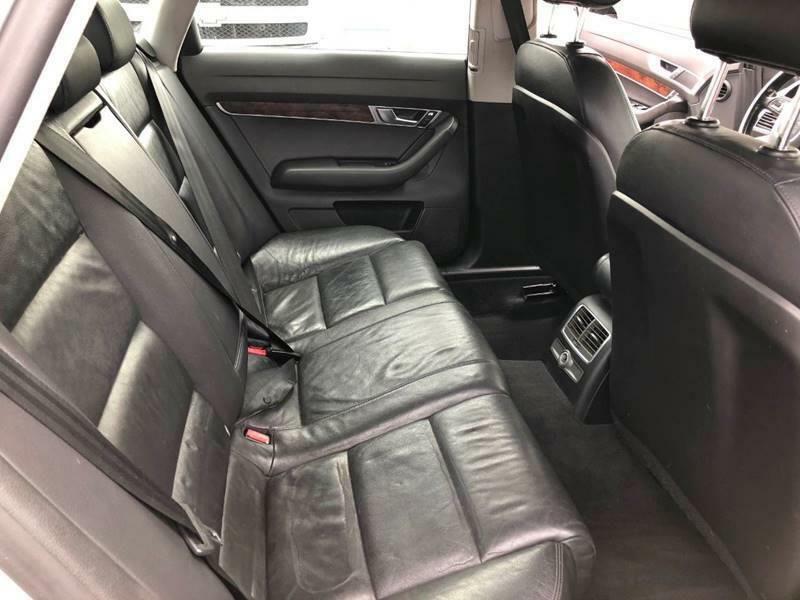 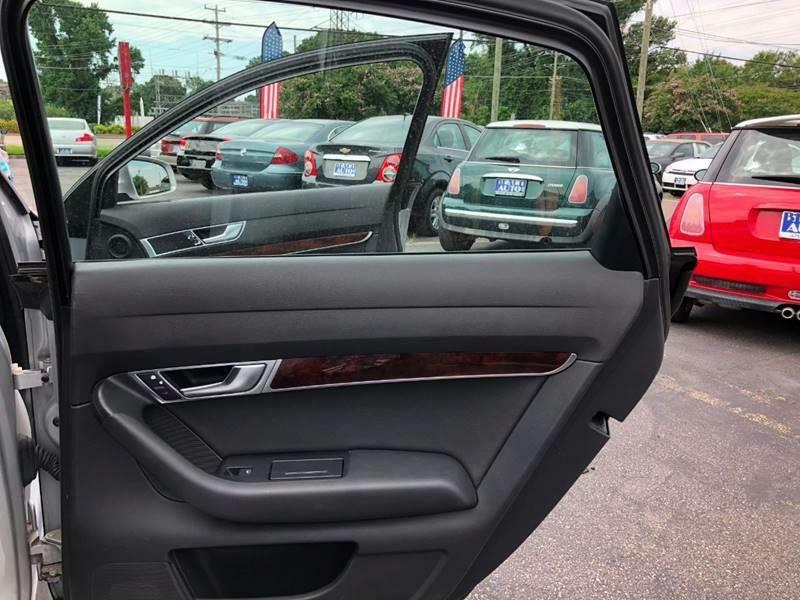 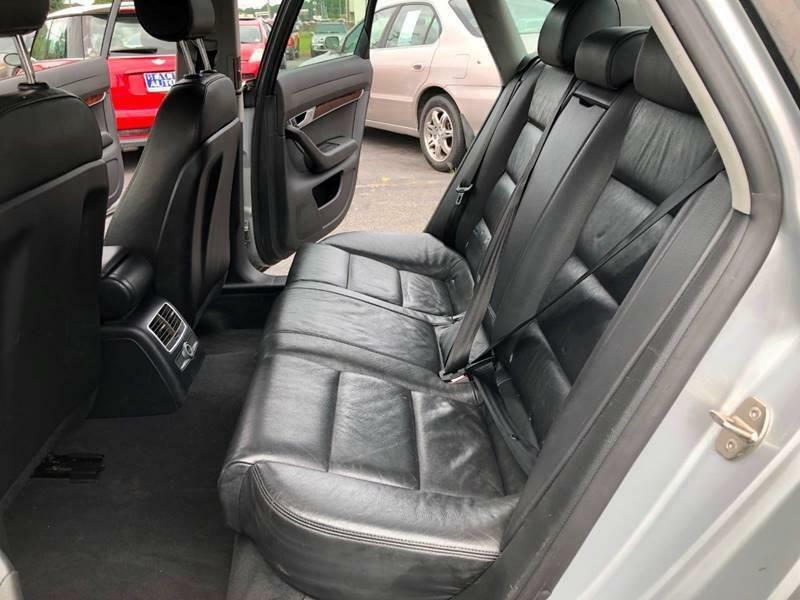 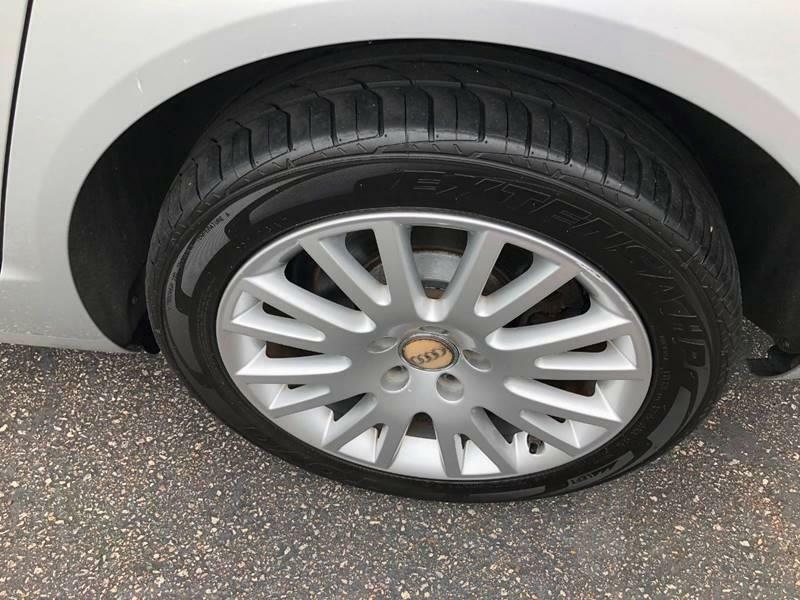 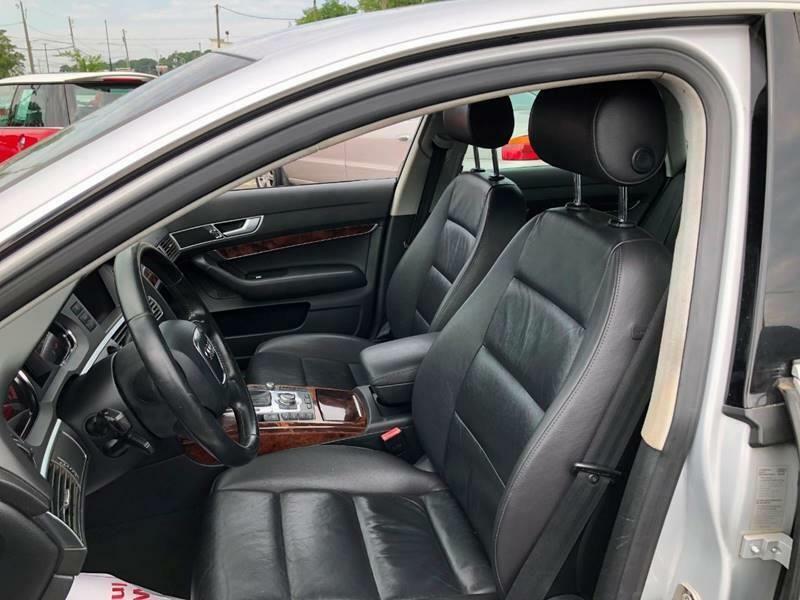 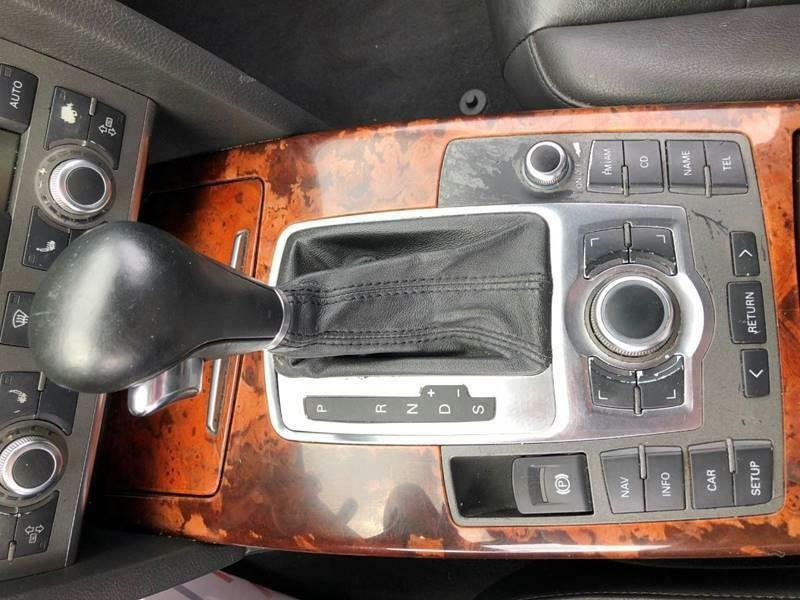 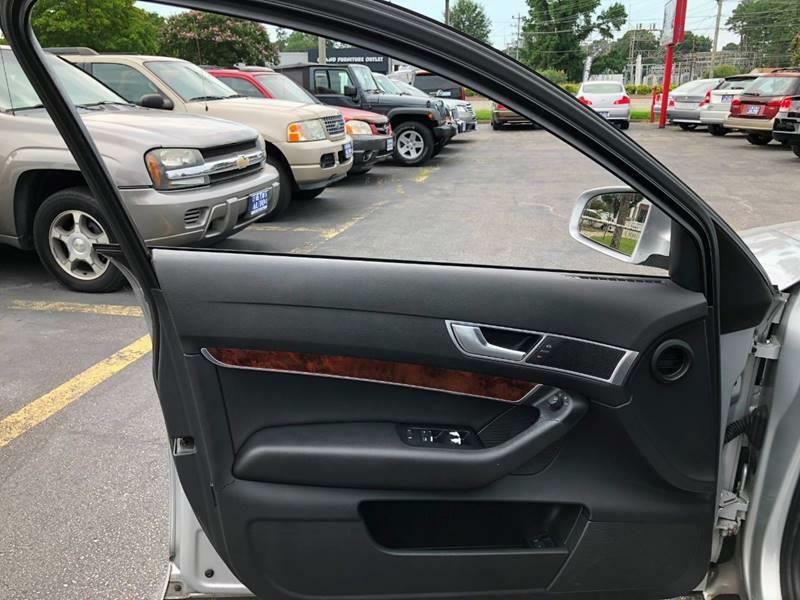 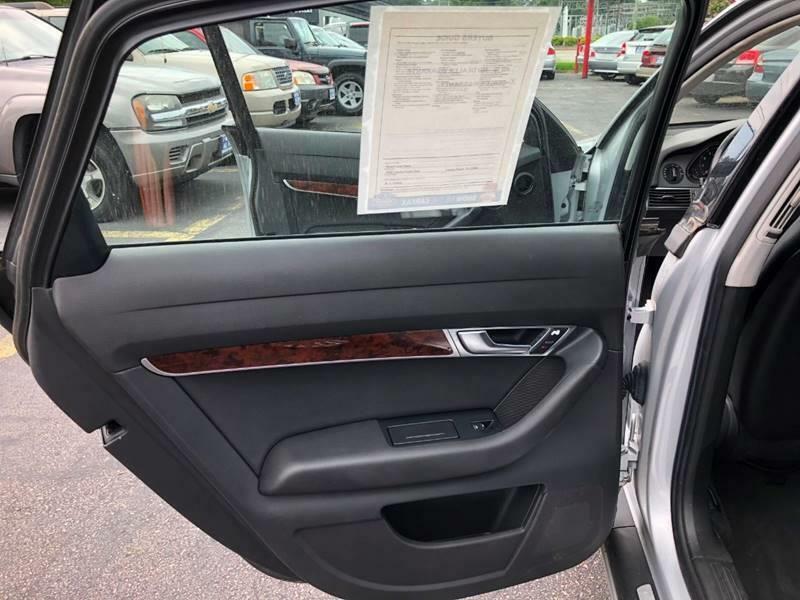 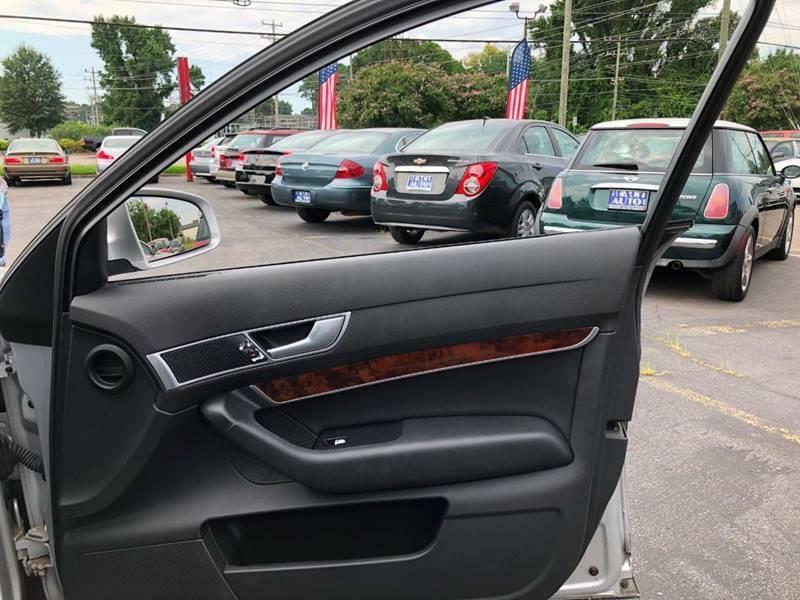 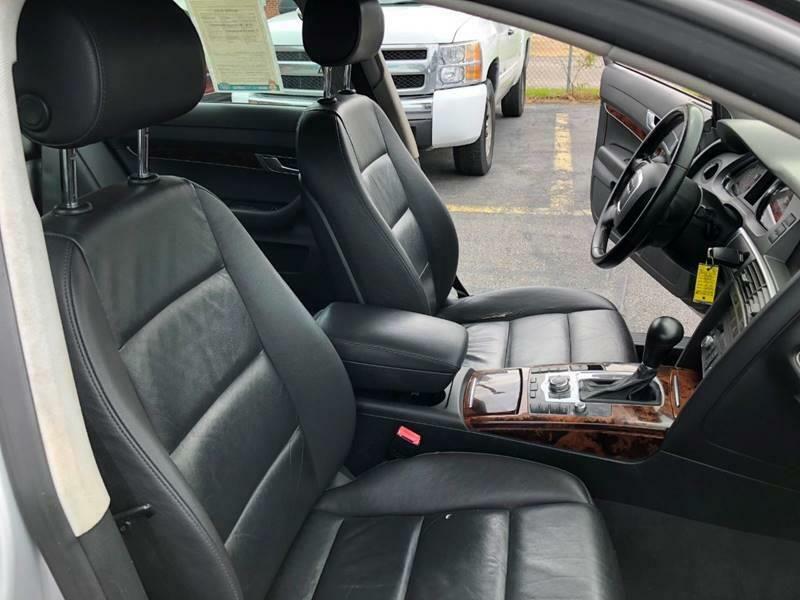 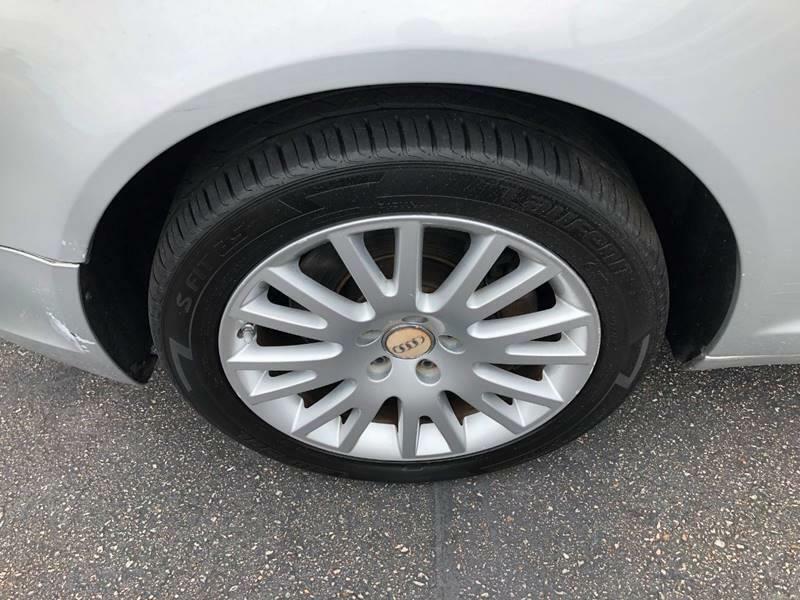 This vehicle is a must see, she comes with gorgeous black leather seats that compliment the silver exterior really nicely, and gorgeous wood trim. 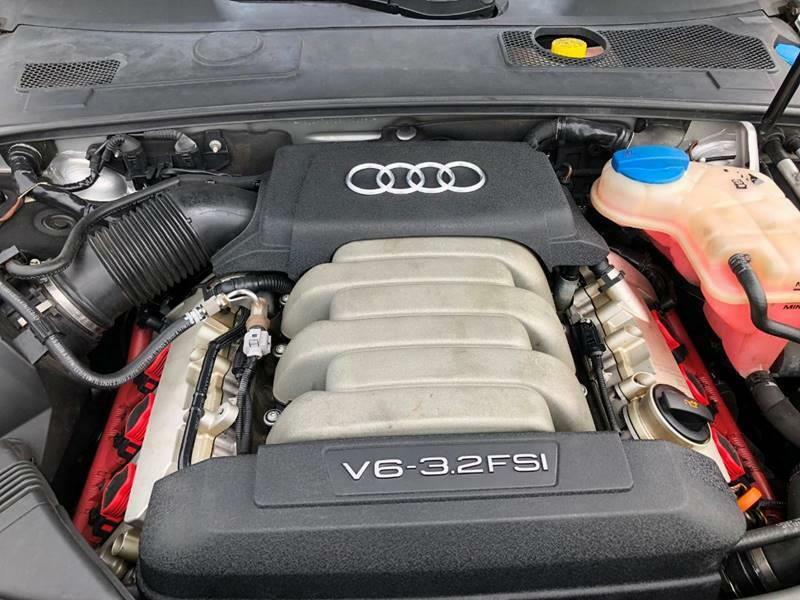 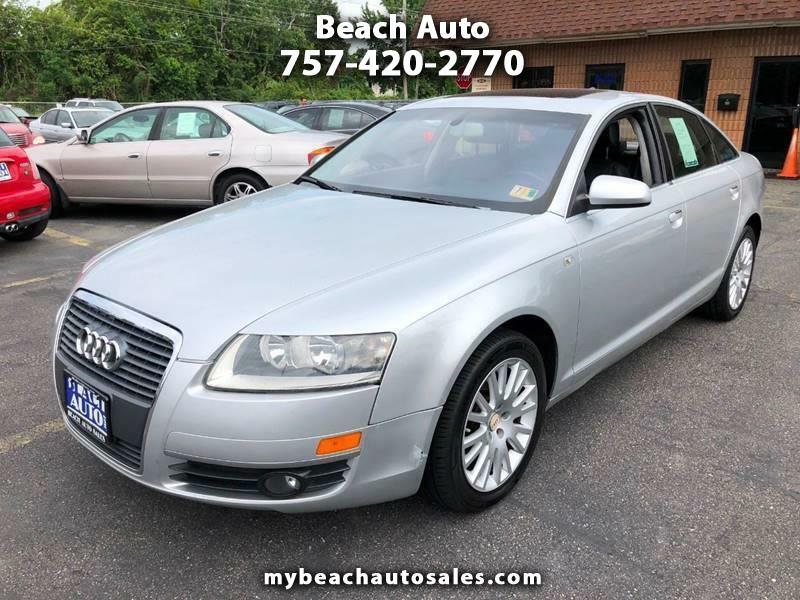 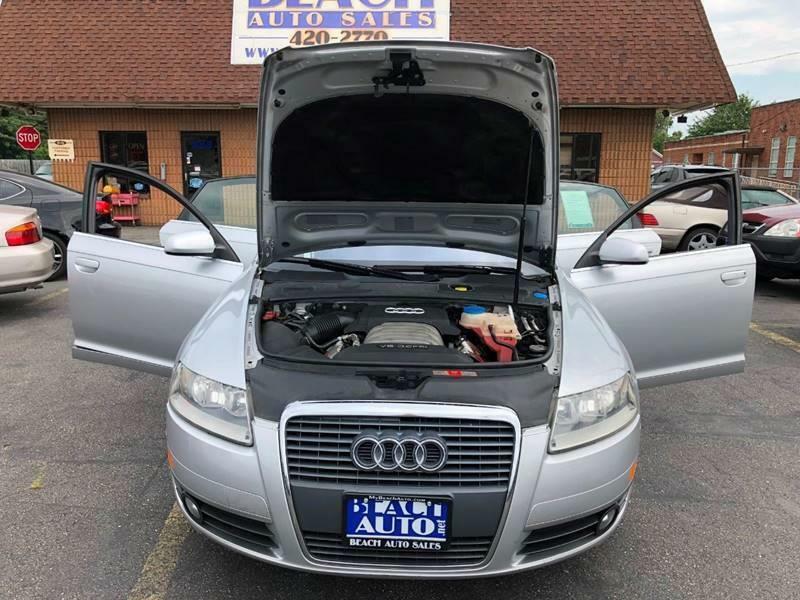 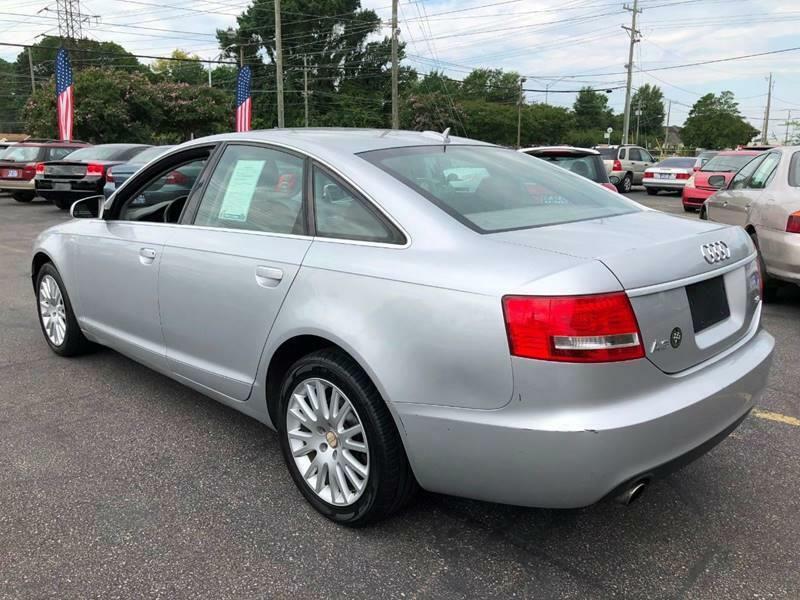 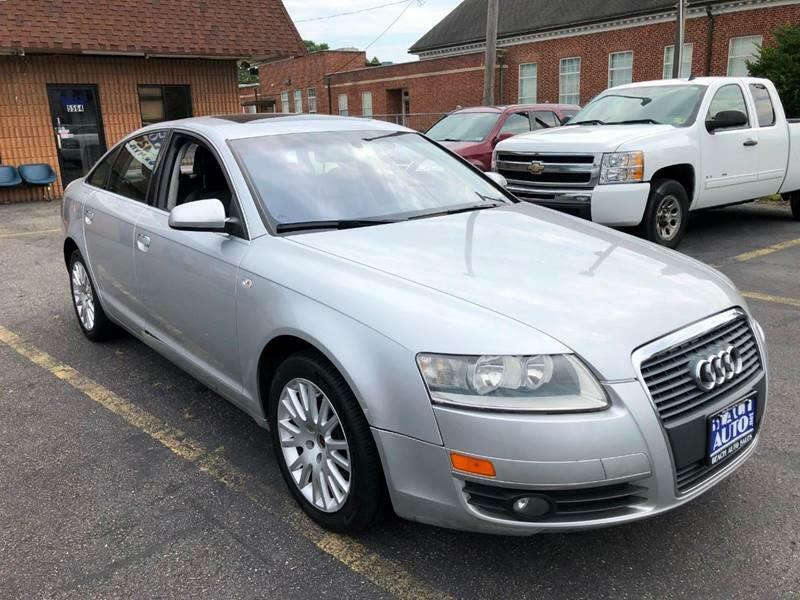 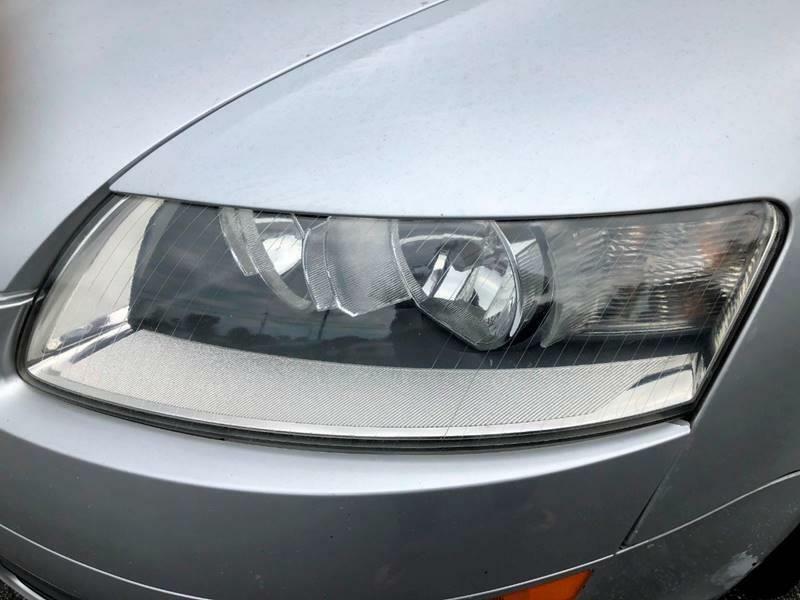 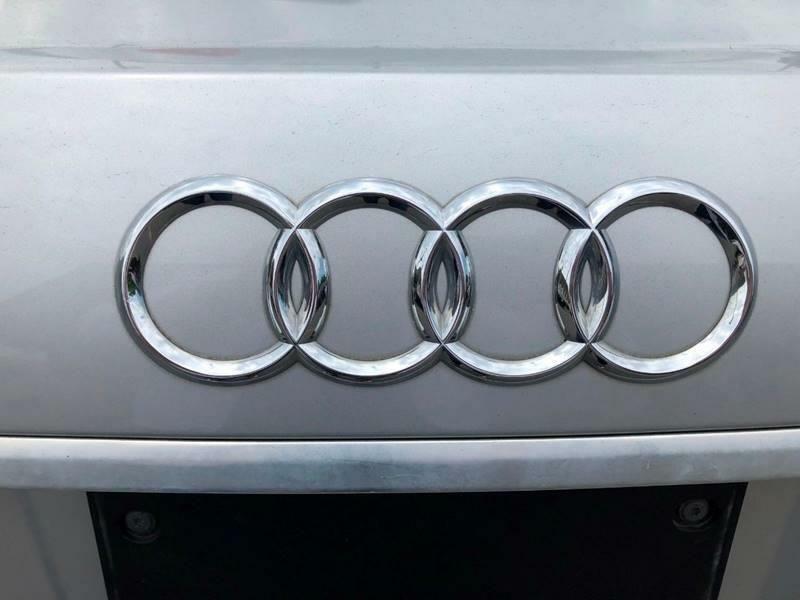 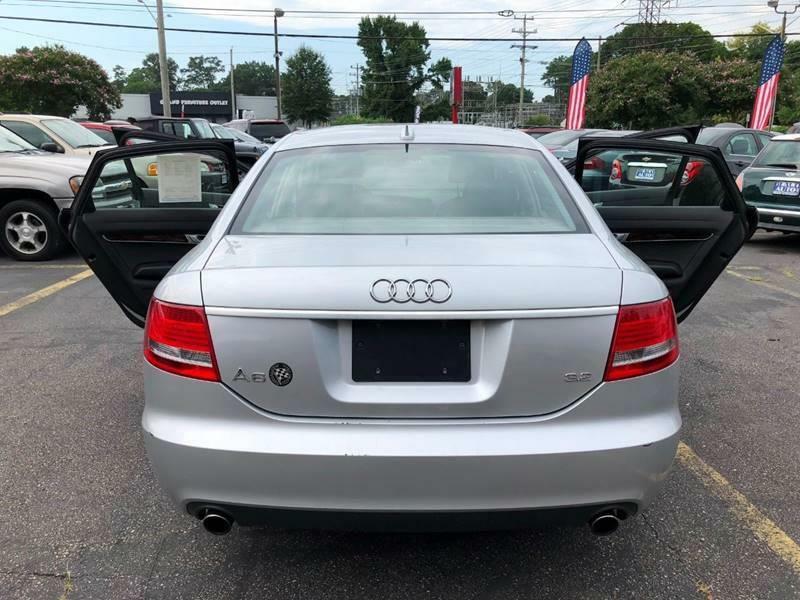 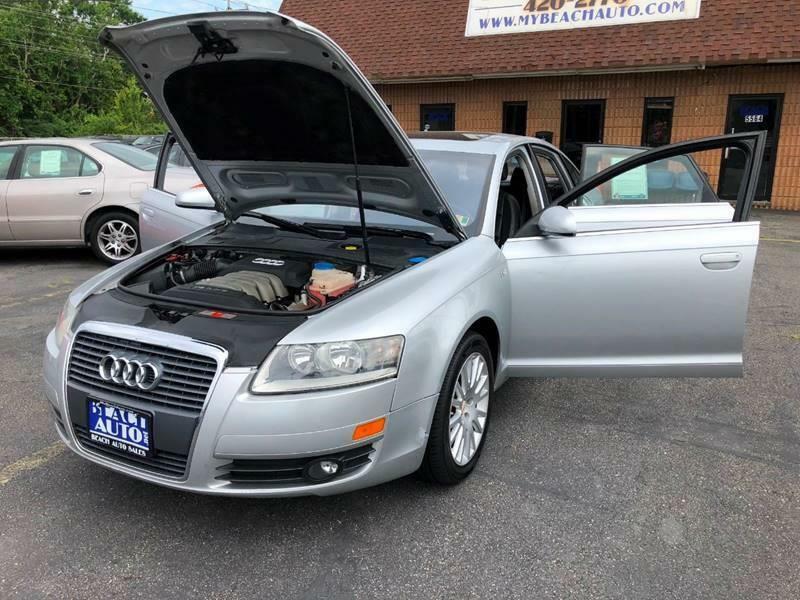 Come in and check out this luxurious 2006 Audi A6, this vehicle is great for a small family that seats up to 5 people. 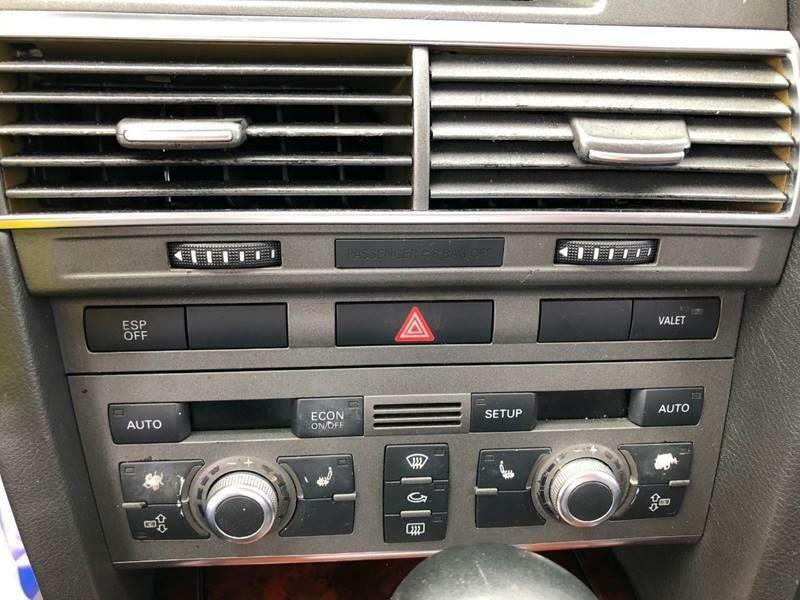 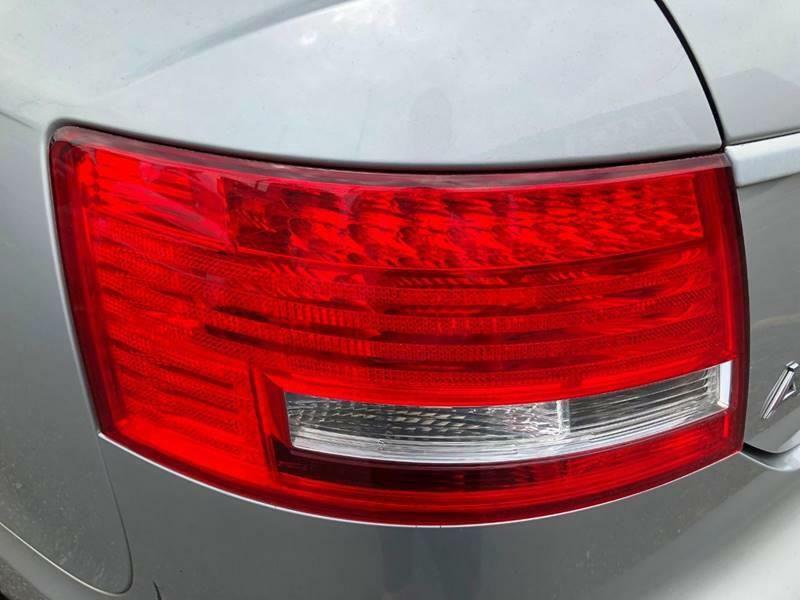 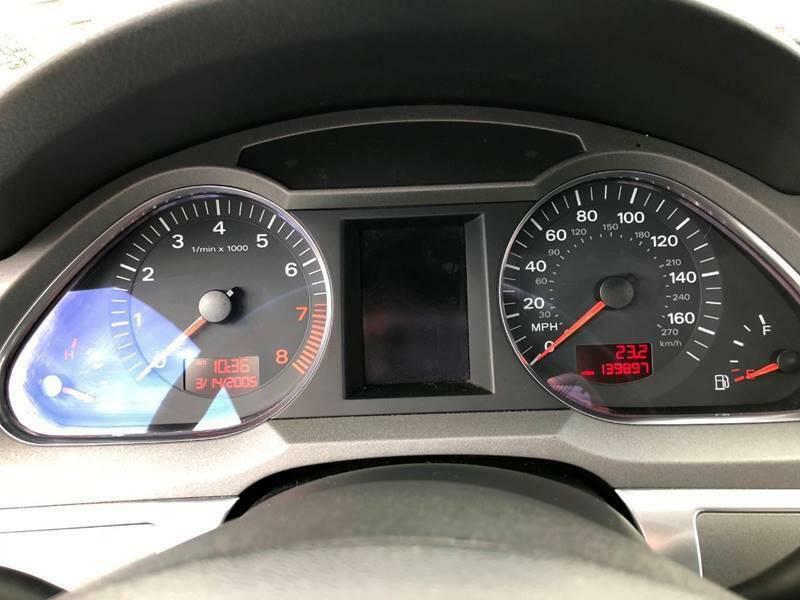 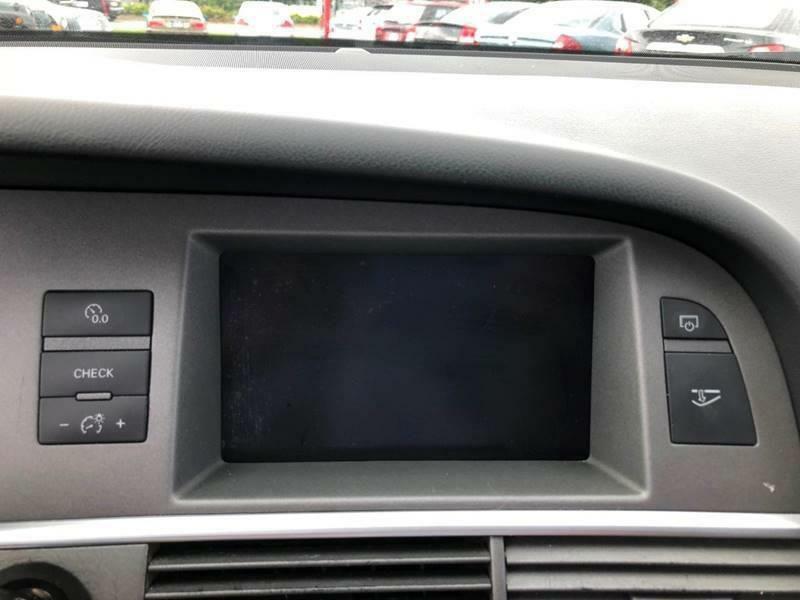 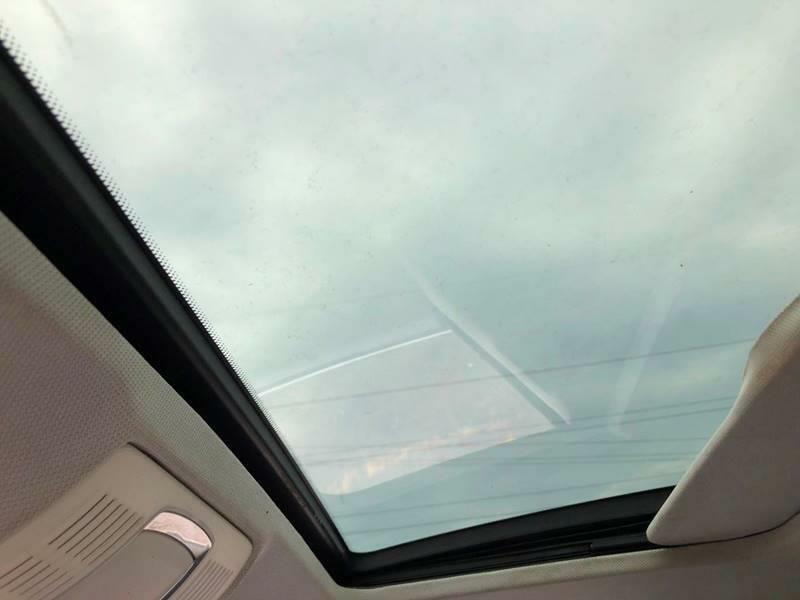 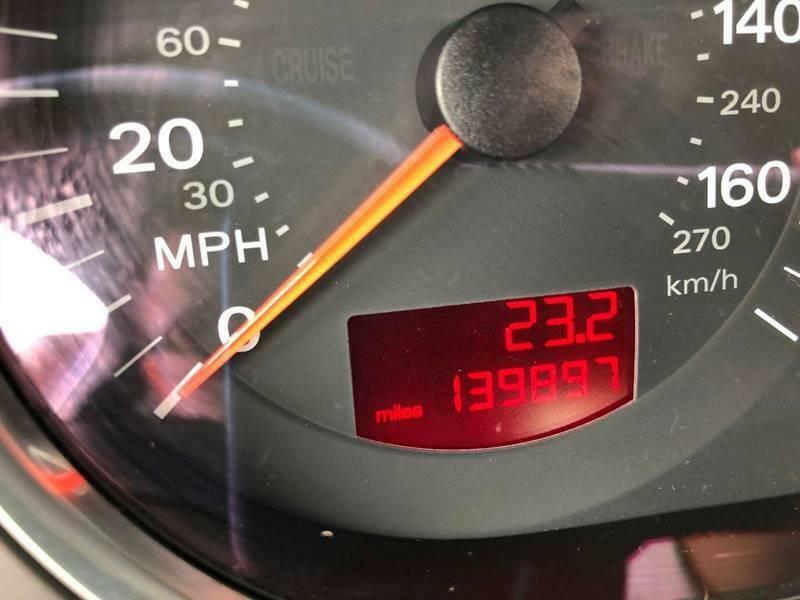 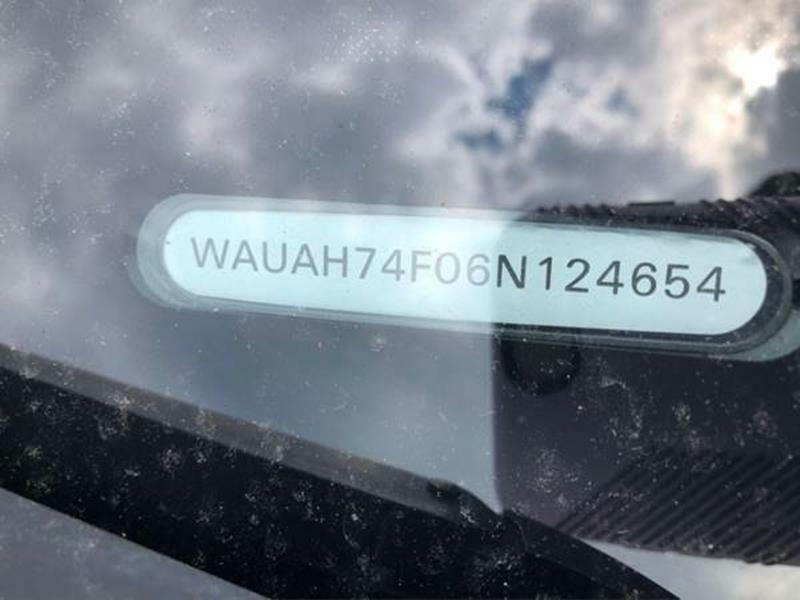 She has many features such as cd player, AM/FM radio, power seats, sunroof, ice cold A/C, External Temperature Display, Bluetooth, and much more. 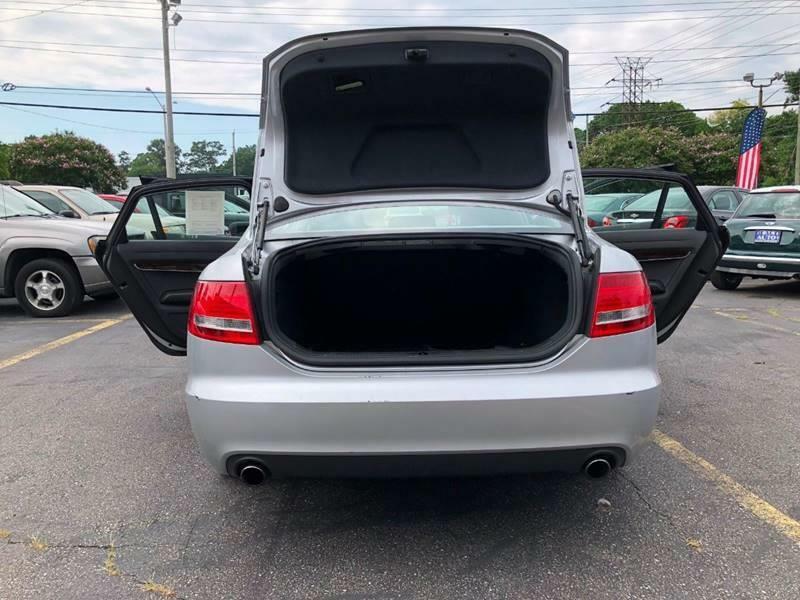 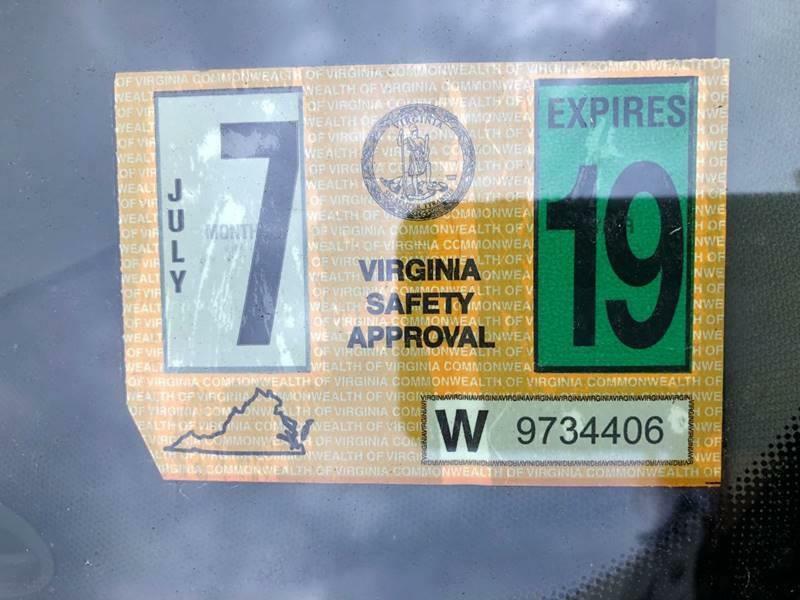 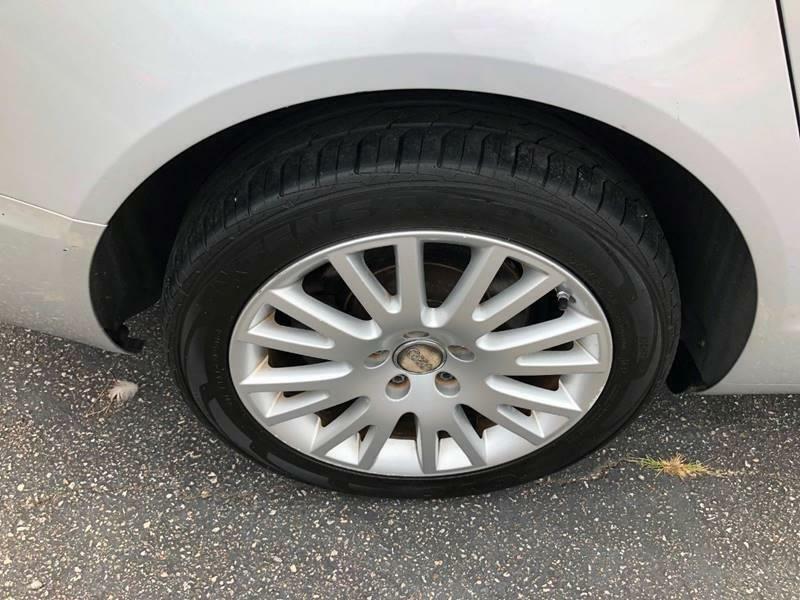 This vehicle comes with a CarFax history report, new state inspection, 30-day warranty, and fresh oil change. 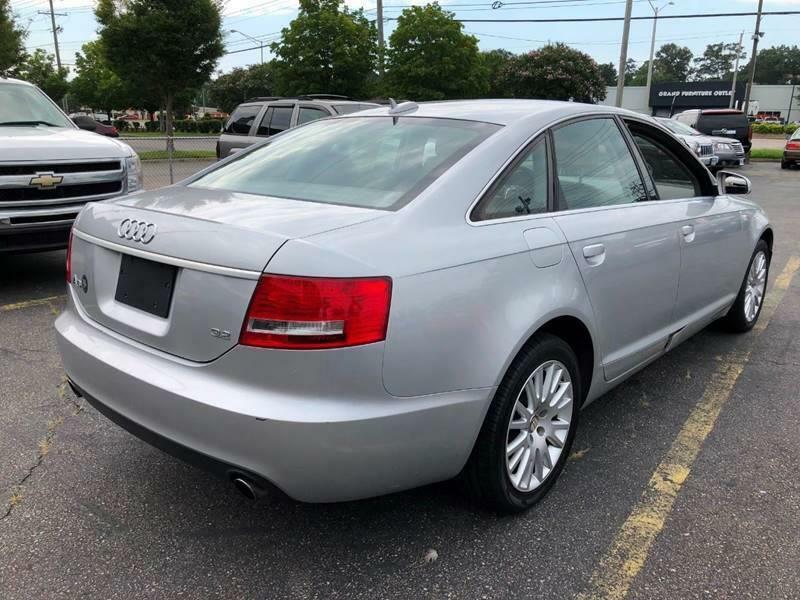 Come by and check her out call 757-420-2770 to schedule a test drive.